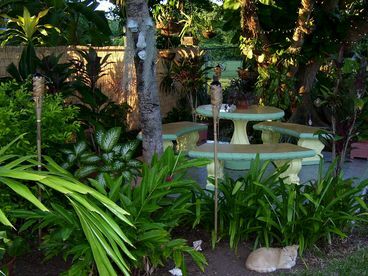 Search 1 Esperanza private vacation rental including oceanfront homes and beachfront condo rentals in Esperanza, Puerto Rico. 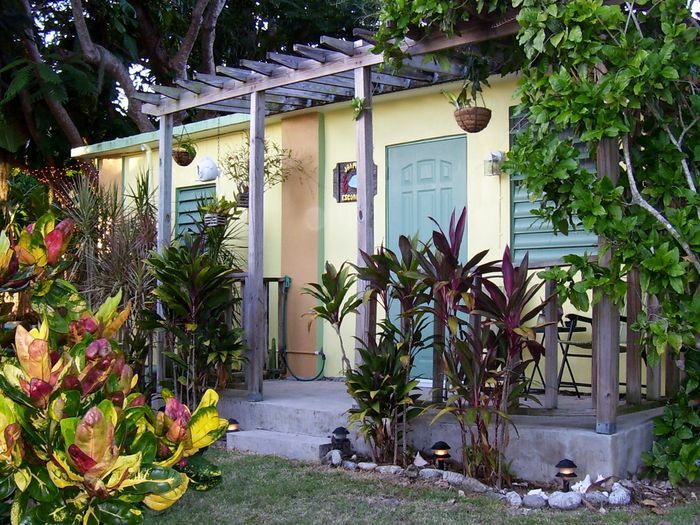 Charming, one-room casita in the heart of Esperanza, a small, quaint fishing village on the beautiful island of Vieques, Puerto Rico. 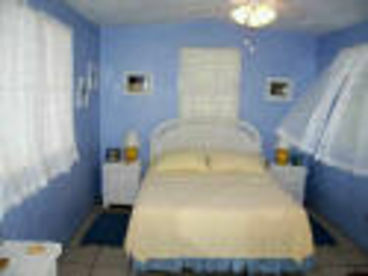 Jaime's Escondite is within walking distance of the Malecon and spectacular Sun Bay.